If you work at a nonprofit, you know that everything is built around fundraising. However, asking for that money can be a sticking point for many nonprofit organizations. How do you attract those who believe in your cause and how do you then turn that into donations? Enter the Ask Video! 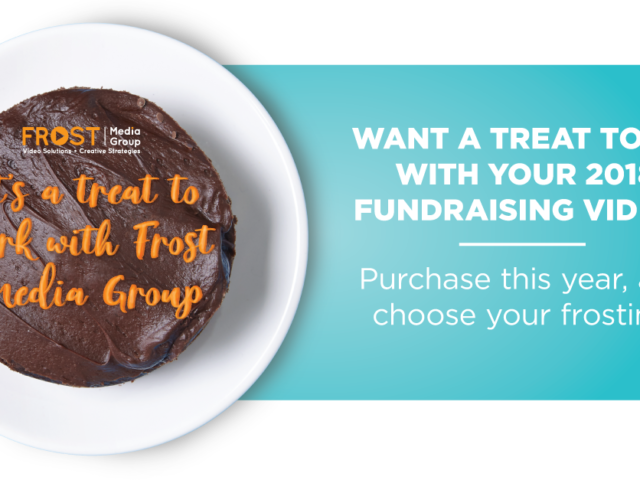 Our professional video production team at Frost Media Group has worked with dozens of nonprofits and we’ve realized that telling their story is the most important part of their ‘ask’. Those who run nonprofits are invariably passionate about their cause. They started their organization because they wanted to help underprivileged children, or rescue homeless animals, or feed the hungry. When they tell their story, their passion comes through and naturally attracts others who want to help out the cause. It’s difficult to capture this type of passion in a print campaign or through emails. 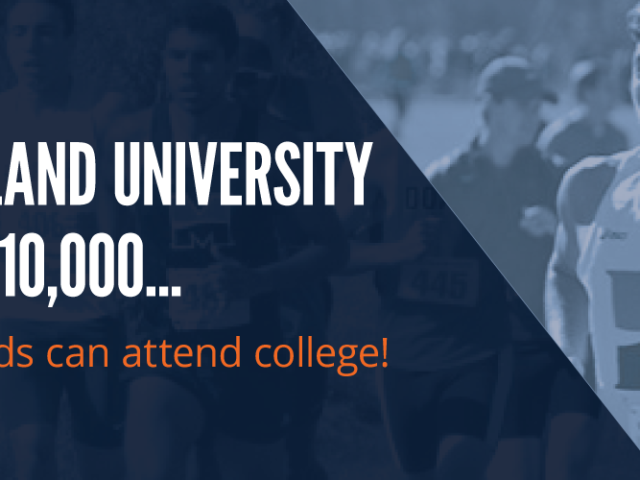 In person is always the best way for members of the organization to interact with possible donors. But how many people can they shake hands within a given month? Capturing them on video allows them to share their stories in their own voices and then put that story in front of thousands of potential donors through social media, their websites, or at events. Ask videos can be as unique as the organizations they portray. We can include families or individuals who have benefited from the nonprofit’s programs, film at fundraising or event locations, or capture a day in the life of running an organization that relies on the generosity of the community. If you’re interested in sharing your passion and gaining more support for your organization through an ask video, please let us know. 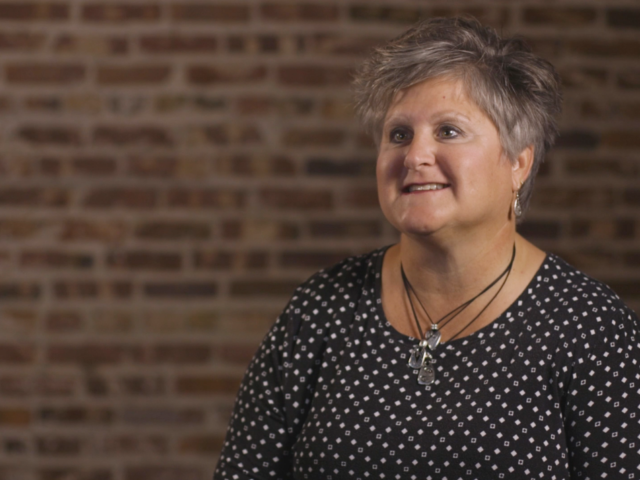 In the meantime, check out the Ask Video we created for Down Syndrome Alliance of the Midlands. 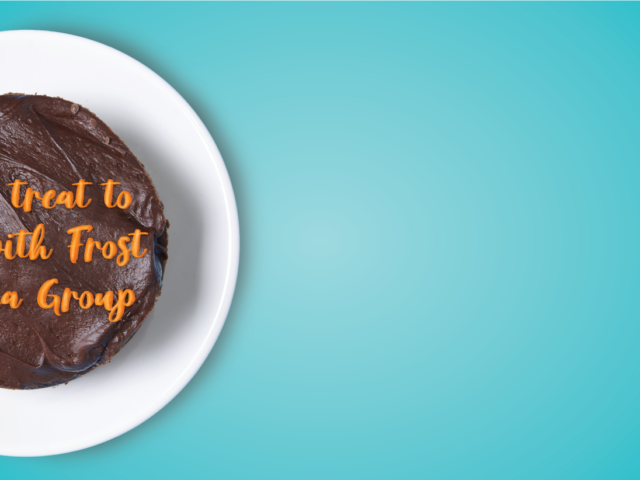 Frost Media Group is an Omaha video production company. Have you picked your frosting yet? 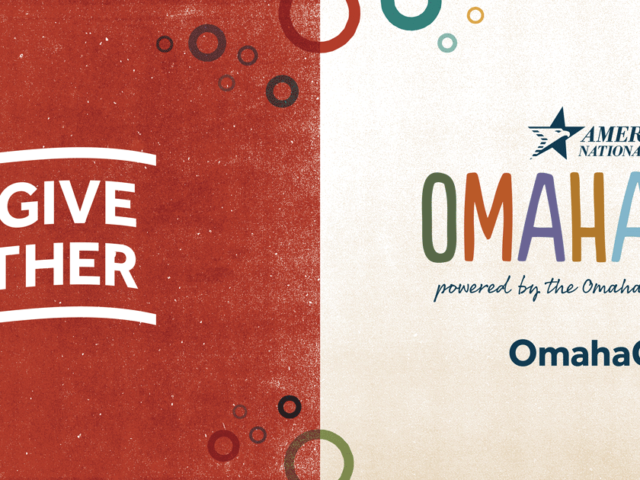 Ask Video,	Campaign,	Omaha Gives! 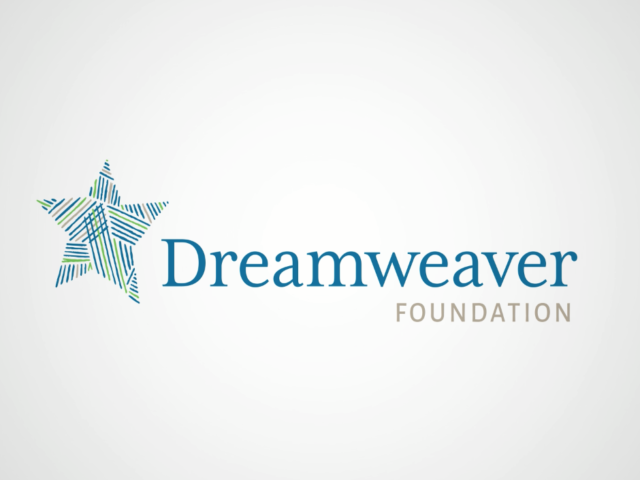 Dreamweaver Foundation | Nominate a Dreamer! © Frost Media Group. All rights reserved.